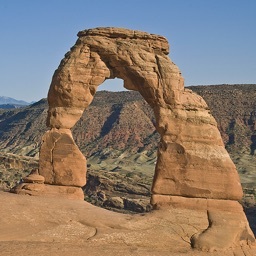 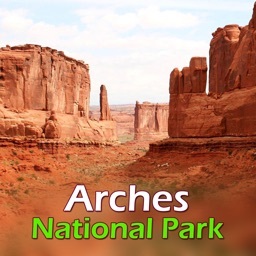 For those that love the great outdoors and want an adventure in Arches National Park, this application is for you. 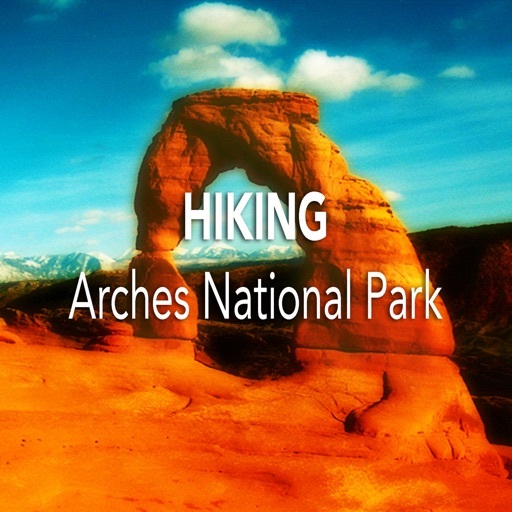 It provides easy-to-use day hike information for most of the hikes in the park. 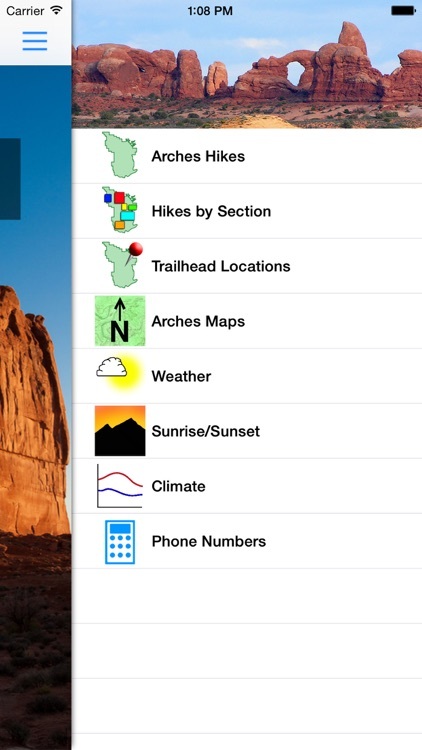 The app also includes climate and weather information, so you can plan your adventure for the right time of year. 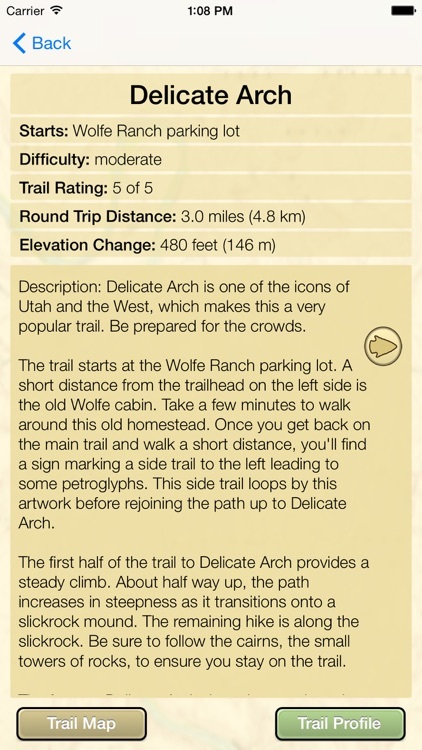 All this information is contained within the app. 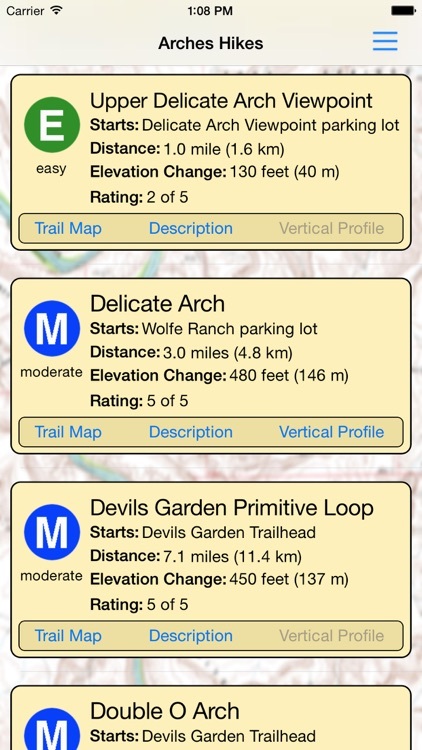 The only data that is obtained via the internet is the radar, weather forecast, and one map - the “Trailhead Locations” map because it uses Google Maps. 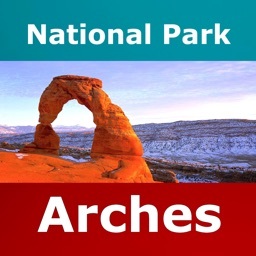 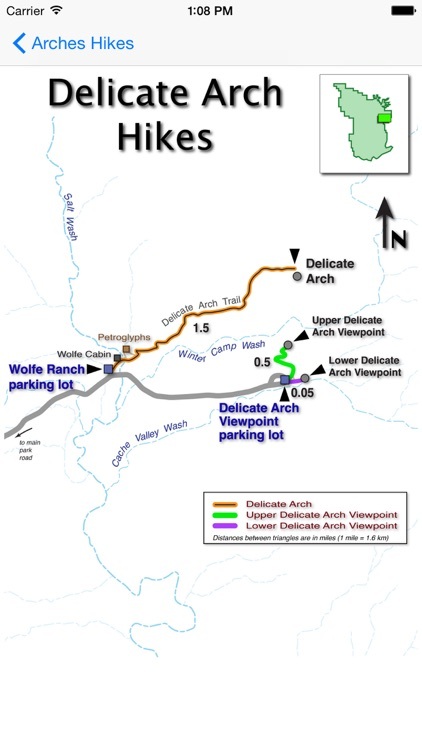 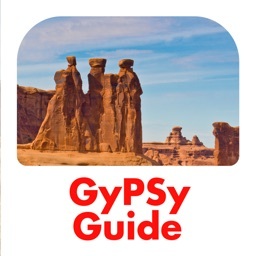 Even if you aren't heading to Arches in the next few days, using this app allows you to dream of the day when you get a chance to see the incredible, dramatic rock formations that make this park so special.